Since its room refurbishment, The Hanoi Club is a solid choice if you like a big hotel feel, want somewhere to relax when you’re not stomping the streets of Hanoi or have kids to entertain. Ad Book now! 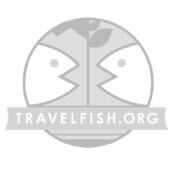 Rates from US$101++. Average rating 8.1 from 930 reviews. One of its selling points (and it’s better on a sunny day). 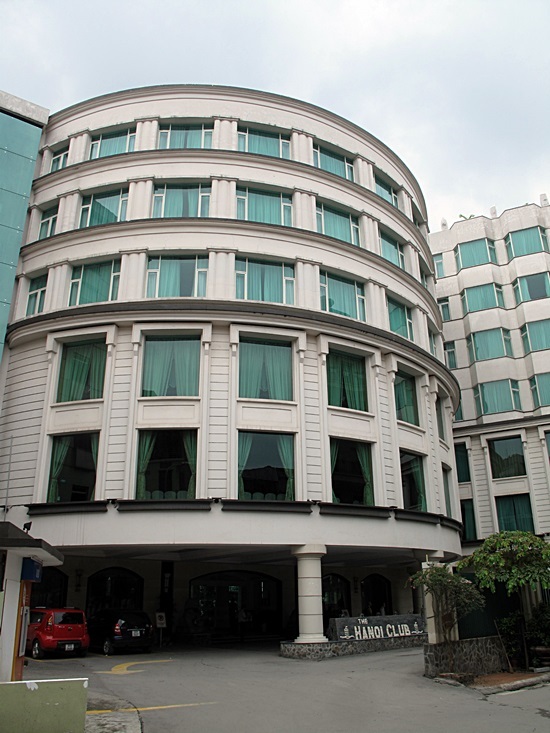 The Hanoi Club is a well located hotel and members’ club, overlooking West Lake while being close to lively Yen Phu Street and Tran Quoc pagoda, and within strolling distance of the bars and restaurants along Xuan Dieu Street. While lacking somewhat in character, its 80-plus rooms are smart and functional, and features like carpeted floors and window seats are touches of comfort. Bathrooms come with a tub, a full length window looking into the bedroom and the most feminine touch in the room: a heart shaped mirror. 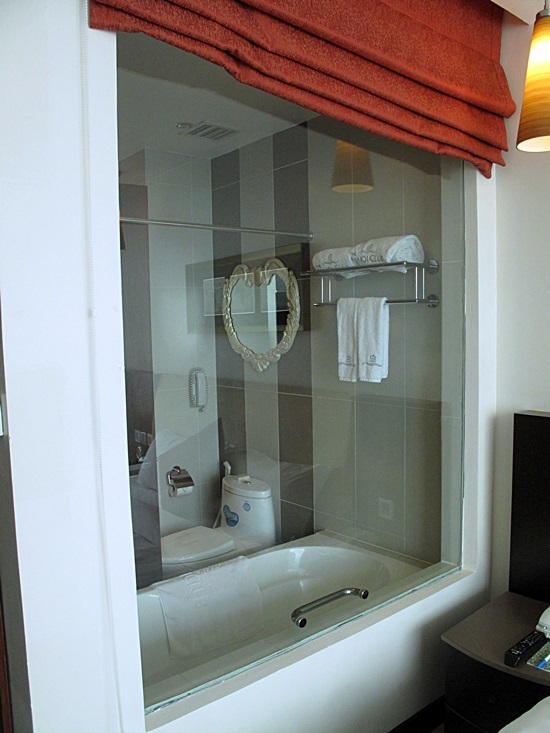 We’re not convinced by the glass bathroom wall trend. Superior and deluxe rooms are identical but for the view, which is over either city or lake respectively, but you’ll pay more for the lake view. 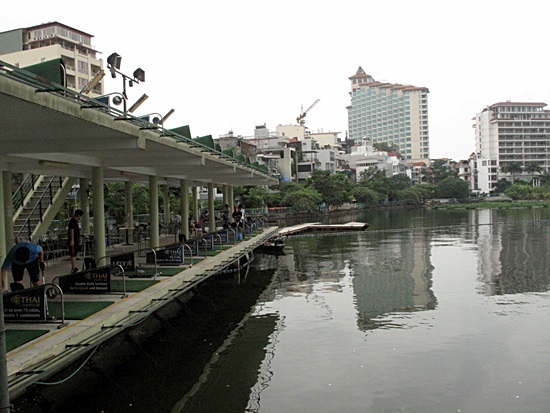 Don’t expect sweeping Hanoi landscapes though, as city really means the street below and many lake views are obstructed. 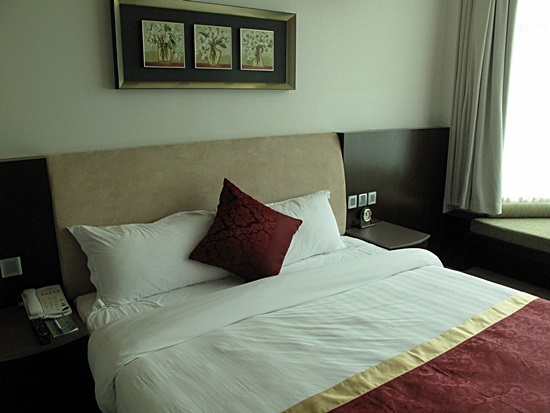 As well as the rooms, The Hanoi Club also offers 51 serviced apartments, from studios to three-bedroom affairs, available for short and long-term rent. All come with a kitchenette, including refrigerator and washing machine, and are perfect for longer stays or for families wanting more than adjoining rooms. But this hotel isn’t just about the accommodation. 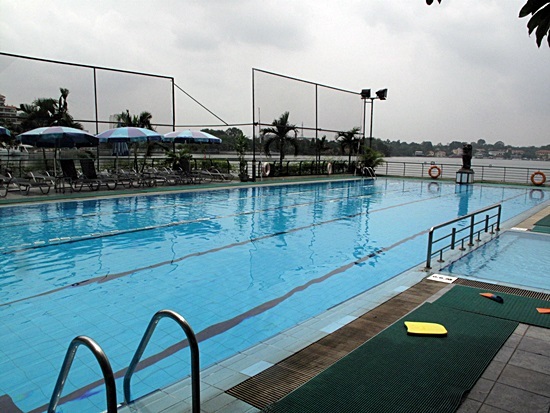 It has a decent sized pool area which, while not as luxurious as the pools at the five-star establishments in Hanoi, is well located next to the lake and big enough for some decent laps. It also has a small outdoor children’s playground and an indoor kids’ zone for younger children, which is supervised by trained staff. 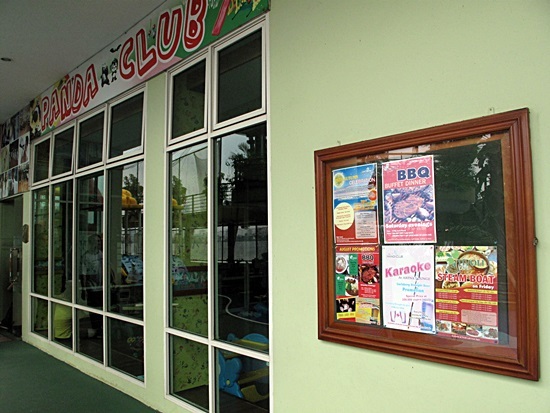 We had to make do with a photo of the outside of the kids’ club. Adults’ recreational needs are also catered for: it’s one of the only hotels in Hanoi with tennis and squash courts and also boasts a gym, steam, sauna and jacuzzi. To top it off, the golf driving range is the perfect spot in which to get away from it all and whack some balls into the lake. Don’t worry if you forgot your clubs — or racket — the Pro Shop in the hotel will kit you out. Again… the driving range looks better on a sunny day. Dining options aren’t inspiring, but snacks, a la carte and buffet options are available and thanks to its central location, cheaper, or finer, dining options are in good supply not too far away. A buffet breakfast is included. Rates start at around US$80, which, if you’re not going to take advantage of the facilities, is slightly higher than you’d pay for a similar room in Old Quarter, but if you want somewhere you can spend some down time, or you have kids to entertain, it’s a fair price to pay.